The definition of a sommelier is a knowledgeable wine professional with expertise in all aspects of serving, pairing, and storing wines. While this description is accurate, the role of the sommelier is a lot broader. A good sommelier will know all the current food and wine industry trends, guide patrons through the wine-tasting experience, and help them choose a perfect wine in their price range. It can be a demanding career, both in terms of time commitment and continuous professional development, but many people are proud to call themselves sommeliers and can never imagine themselves doing anything else. Sommeliers, who are also called wine stewards, are in-house experts in fine wine. Centuries ago, their job was to serve royalty. 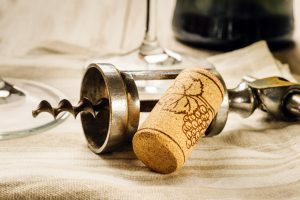 As a sommelier, you must know detailed information about wine history and production, such as which grapes are used to make a certain wine, the region, and vineyard that produced the grapes, the rating of a wine, and the vintages of different wines. 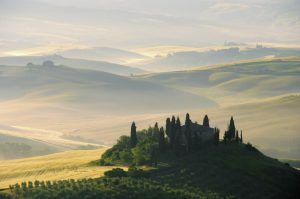 And once you’ve learned these details, vineyards may expand, new wine regions appear, and both new and rediscovered varieties appear, sending you back on the research trail. It’s a continuous learning process that sommeliers find enjoyable and invigorating. You may have to travel internationally to attend food and wine conventions and taste new wines. You will also embrace a continuous learning experience, with the goal of making a patron’s dining experience memorable by being able to recommend wines that will enhance the flavour of their meal. Being a sommelier is the type of career that is highly rewarding but requires your friends and family to be understanding about any extended absences. 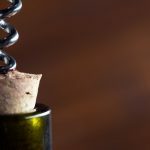 This is especially true if you intend to become a Master Sommelier: as of 2015 there were only 229 such experts with the title, and their presence is demanded at food and wine events across the world. A love of wine. The best sommeliers are committed to learning. They study all subjects related to viticulture and viniculture: this includes geography, science, history, and even geology. A love of food. Sommeliers are as enthusiastic about food as they are wine: what to eat, how to prepare it, which restaurant to go to and, most important of all, what to drink with it. A love of people. If you are enthusiastic about food and wine but don’t enjoy working with people, being a sommelier might not be the job for you. Although the ability to discern special taste qualities in fine wines appears to be the most important skill, excellent service skills and an aura of gracious hospitality are equally important for sharing the love of wine. Many sommeliers start their careers by working as servers. This entry-level job can help you cultivate the skills needed to interact comfortably with people and ask the right questions to determine which wine will enhance their dining experience. 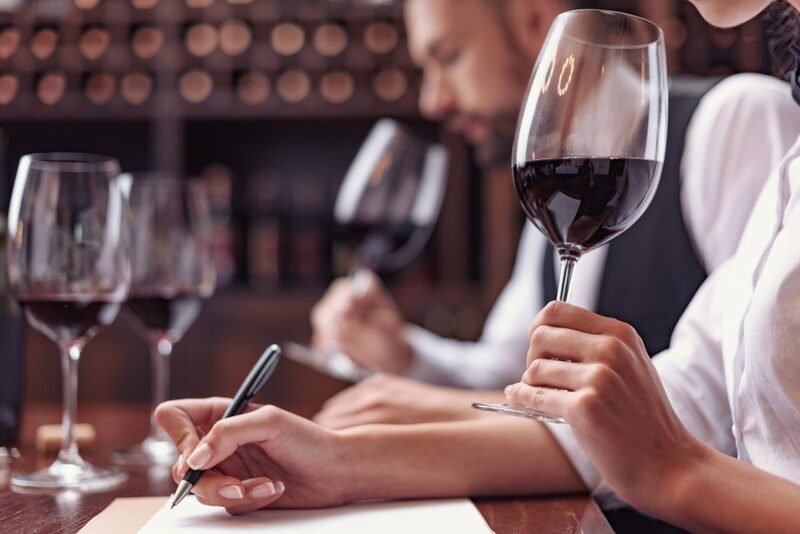 The Court of Master Sommeliers (CMS) and the Wine & Spirit Education Trust (WSET) offer training and qualifications that will make your CV stand out and can help you land a sommelier job more quickly, even if you’ve never worked in a restaurant before. WSET training will build your product knowledge and sharpen your tasting skills while CMS builds on these abilities and provides extra focus on service techniques, such as selecting glassware and pouring with finesse. CMS offers for certification levels: introductory, Certified, Advanced, and Master. The two programmes can complement each other and the CMS even recommends that candidates who wish to become Master Sommeliers complete up to WSET Level 3. Aspiring Master Sommeliers must pass an incredibly difficult examination that consists of three parts: oral theory examination, a blind taste test of six different wines, and a practical examination on serving techniques. 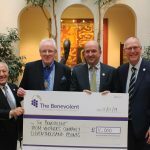 According to the 2014 Guild of Sommeliers Salary Survey, advanced sommeliers can earn an average of £62,000, while Master Sommeliers command an average salary of £120,000. For those starting out, Payscale estimated median earnings of £36,500 per year.